Violet is back with a little bit of helpfulness and a whole lot of heart in this third book of the effervescent Violet Mackerel series. Violet is the smallest in her family, and has a special affinity for Small Things everywhere. So when she finds a tiny ladybug in the garden, she expects she knows how it feels. It probably has to go to bed before all the others, and whenever it finds out something interesting (like that your ears keep growing all your life even when you are old), the bigger ladybugs probably say they already knew. Violet wants to help the ladybug, so she names her Small Gloria, puts her in a jar, and feeds her cheese toast. And then Violet wakes up to a horrible surprise. But thankfully, even as Violet learns a hard lesson about natural habitats, she realizes how nice it is to share her own habitat with a big sister. 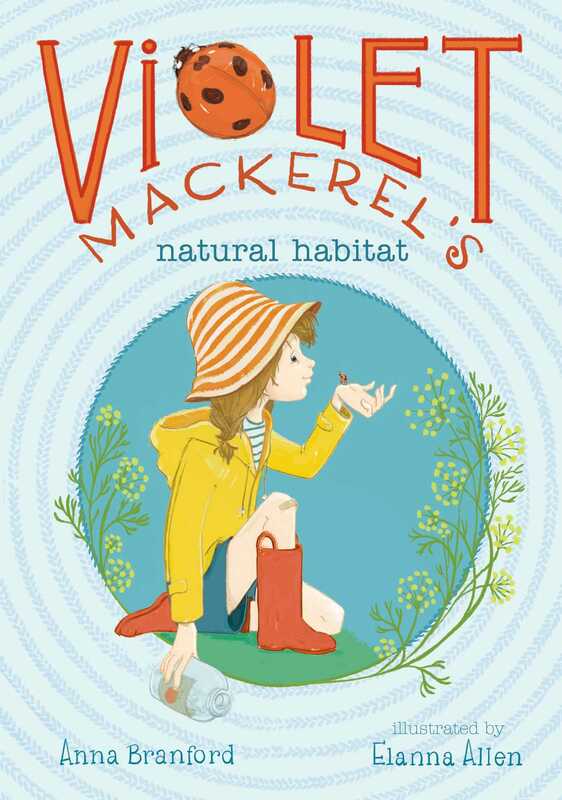 “In this beginning chapter book, seven-year-old Violet Mackerel has a soft spot for Small Things, being one herself…. 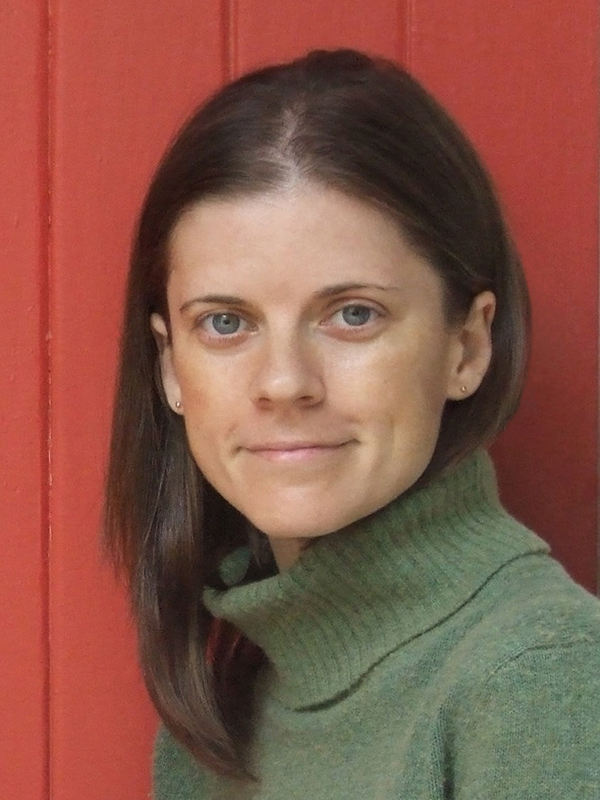 The sweet and whimsical nature of the story will appeal to many readers."